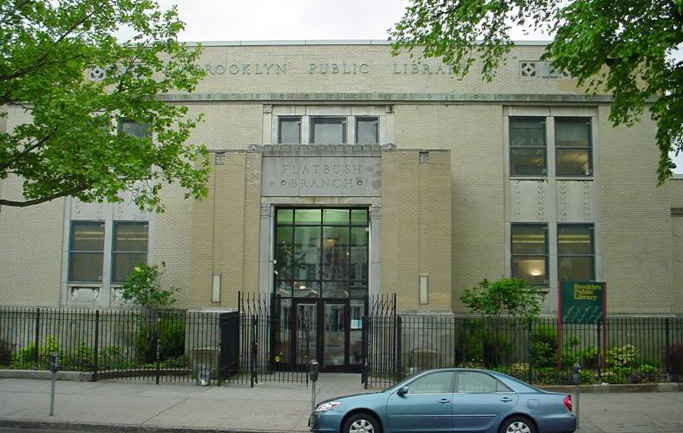 Ten years of community effort led to the opening of East Flatbush Branch in a Linden Boulevard storefront in 1945. In 1952, the library moved to its present site, and in 1961 was expanded to twice its original size and then rebuilt from the ground up in 1988. Nearly 70 percent of the library’s users are children and young adults.